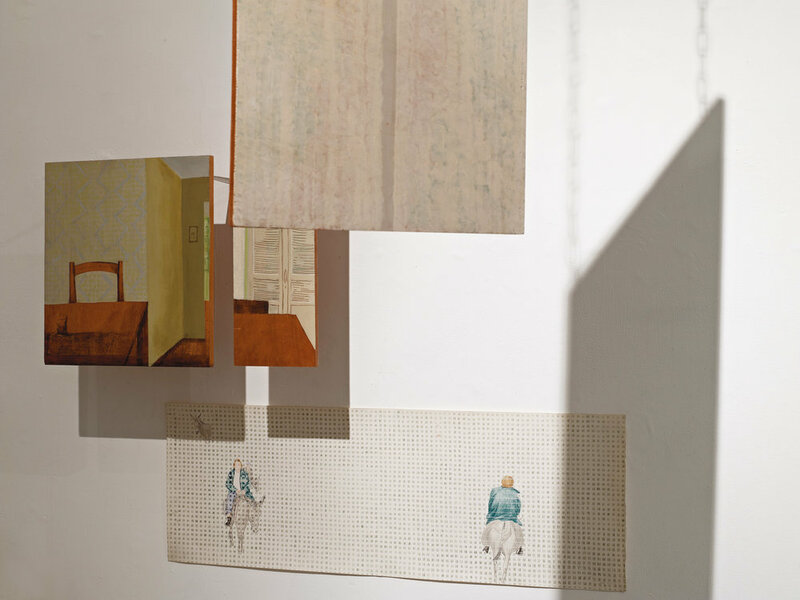 In her exhibition Zerachia transforms thoughts and memories of her relationship with her mother, who was raised in Saint Joseph ministry at Beit-Lehem, and the family she grew up with, into a starting point of a real/fictional journey. Bravely she shares feelings and emotions which accompanied her for years and offers a look inside a personal story which turns universal. In her journey Zerachia travels between three time periods: childhood, youth, and maturity - all appearing within each other over and over again, which is exhibited throughout the gallery by connecting pieces of her mother's estate to things collected from the streets where she live and works. In the exhibition these elements become tools of 2d and 3d drawing across the gallery space. 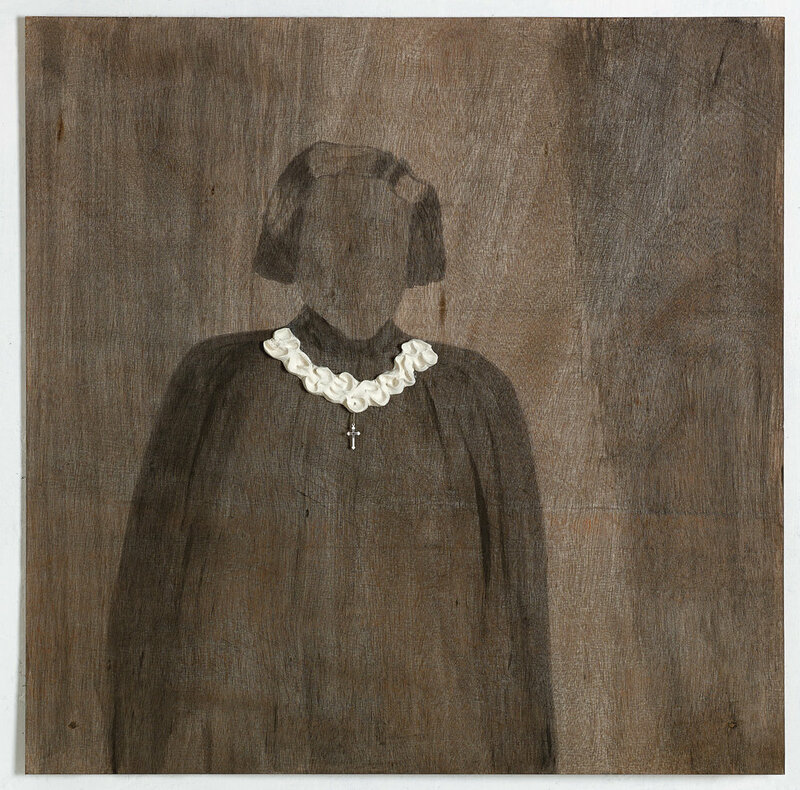 In her work, Zerachia moves between hand craft which with she connects and ties different elements, and academic drawing, reach with details; mixing different times, materials, and crafts; question what is real and what isn't; deals with history and stories behind elements and materials to show exsitance of life.